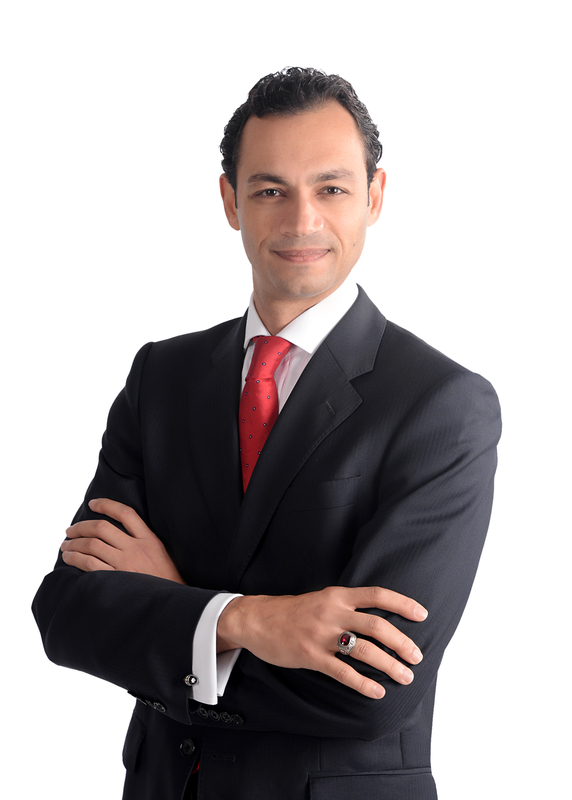 Chief Financial Officer, Wadi Group Ramy Youssef is Wadi Group’s Chief Financial Officer. Ramy has over 20 years’ experience in the areas of financial management, economic evaluations, and restructuring & transformation across various industries and regions, including Angola, UK, and the Middle East. He has worked for global firms including Henkel, Shell and BP. Ramy holds two degrees in Business Administration and is passionate about change management and transformations in developing economies.